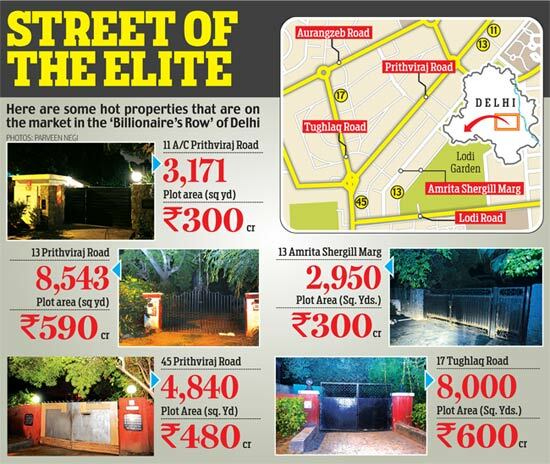 The current NDA government has evicted over 1,000 unauthorized residents or those who have overstayed which include many English media journalists and politicians from one of most luxurious and expensive government owned homes in the heart of Delhi. In many instances, like for journalists, they were given such accommodations for free or almost free, and as a quid-pro-quo, positive press was expected. However, the work is only nearly half done as more than 1,200 homes remain under unauthorized occupation.